Maestro Sangeet Mishra is a talented musician and capable exponent of Indian music in the Benaras tradition. Sangeet comes from a long line of sarangi masters from India’s holiest city, Varanasi, and has performed with leading artists in India and around the world. He first learned to play sarangi from his father Pandit Santosh Mishra, received advanced training from his grandfathers Maestro Bhagwan Das and Maestro Narayan Das Mishra and was considered by his seniors and gurus to be a child prodigy. “I wanted to learn Tabla but my father encouraged me to play sarangi. And today, I see how right he was” he recalls. Sangeet has endeavoured to revive ancient musical styles by acquiring both the tantrakari and gayaki forms of playing the sarangi. An innovative musician, he also successfully employs a contemporary approach to playing the sarangi without compromising its traditional purity and essence and is at ease playing styles ranging from the nuances of pure classical Indian to modern contemporary music. 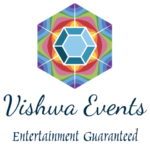 Presently based in the city of Mumbai, Pt. Sangeet maintains a busy schedule as a professional musician and has performed on numerous musical platforms both in India and overseas. Apart from performing in prestigious Indian festivals such as Sawai Gandharwa (Pune) and Sangeet Natak Academy, he has performed in the India Festival (Japan), Woodstack Festival (Poland), Royal Theatre (Australia) and for movies in Hollywood (Saint Dracula) and Bollywood. 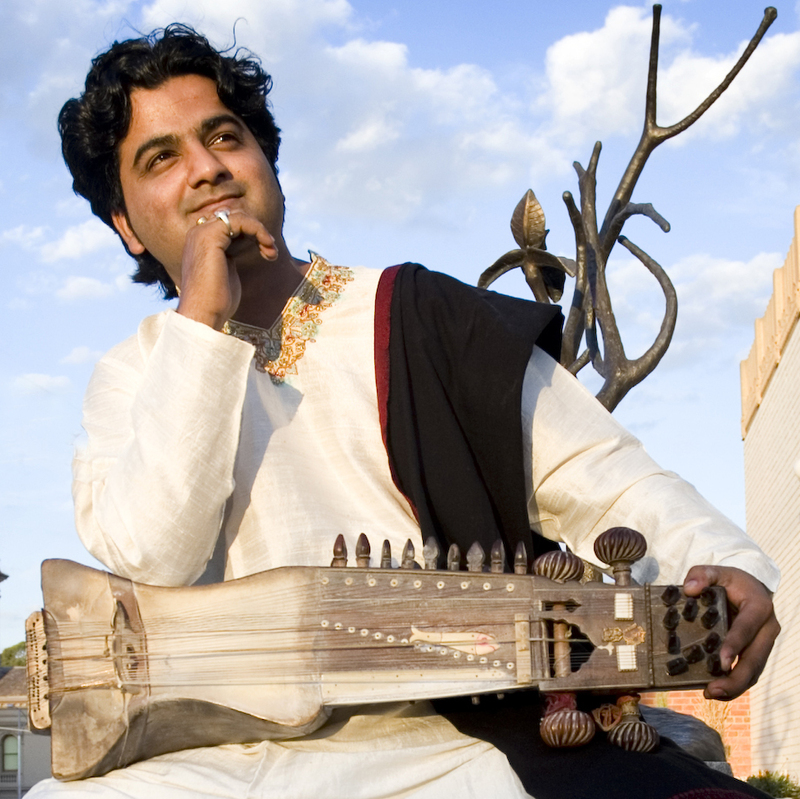 A highly versatile performer, Sangeet has collaborated worldwide with musicians from various genres and styles to create a new musical language. He feels fortunate to have accompanied vocalists including Smt. Girija Devi, Pt. Channulal Mishra, Mishra Bandhu, Ustad Raza Ali Khan, and many well-known dancers including Padmashree Vidushi Sitara Devi and Padmavibhushan Pt. Birju Maharaj.